Get the latest & updated list of Top CBSE Schools in Hyderabad 2019. The city of Hyderabad is a key education hub in South India and is home to some of the finest public and private secondary schools.Enlisted below are the CBSE schools that are located in and around Hyderabad. 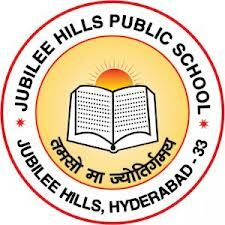 Jubilee Hills Public School is affiliated to the Central Board of Secondary Education, New Delhi. 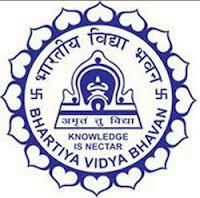 Bharatiya Vidya Bhavan is the most prominent school formed in the year 1979 and is affiliated to Central Board of Secondary Education (CBSE). All saints High School hyderabad was established in the year of 1855. Chirec Public School is an eminent institution enriching lives of hundreds of students. Address : 1-22 Botanical Garden Road Banjara Hills Hyderabad - 500034. Chinmaya Vidyalaya is one of the top school, established in the year 1993. Cuddle play school is been one of the finest school which lightens young minds by delivering quality education. Address : Plot No 33, MIG Tanasha Nagar, Opp To Ysr Church, Manikonda, Hyderabad Pin - 500032. Ph : 040 67110353. Delhi Public School, Hyderabad has set a new era and standard in educational sector. DAV School is one of the prestigious institution which is affiliated to Central Board of Secondary Education (CBSE) Board and is established in the year 1985. 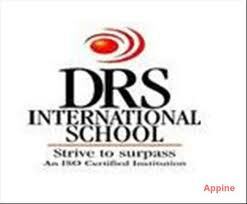 DRS International School enables students to become intellectuals and eminent personalities. Euro School Hyderabad is a reliable institute helping students to follow their own path. Epistemo Global - Vikas Leadership School is a finest institution affiliated to Central Board of Secondary Education (CBSE). 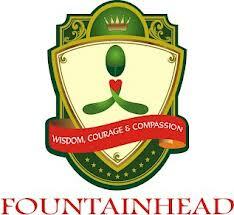 Fountainhead Global School is one of the prominent institution, imparting global education. Fiitjee World is one of the top school in Hyderabad which is established under the aegis of FIITJEE Foundation. Glendale School is a best institution, delivering quality education to students. Ganges Valley School is one of the finest institution providing practical exposure to students.